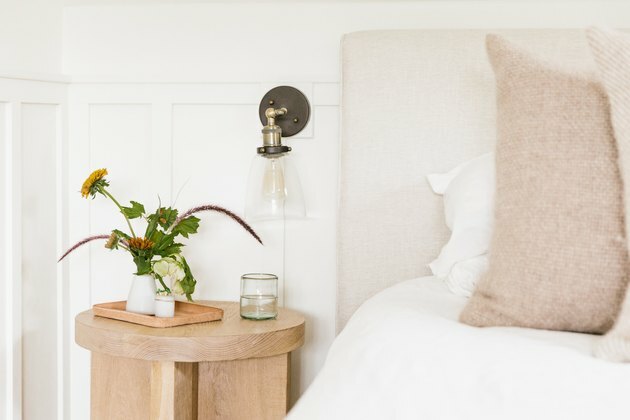 If Jenni Kayne's effortless style when it comes to clothes, shoes, and jewelry is up your alley, listen up, because the L.A.-based lifestyle brand is branching into furniture. The first pieces are launching today, in fact. 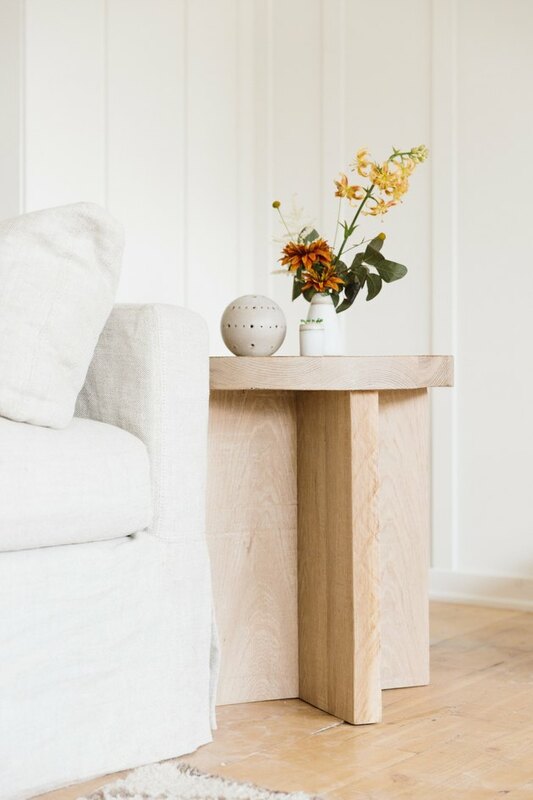 Starting with accent furniture, the line combines the Scandinavian and California-modern looks seamlessly using natural white oak with woven organic rope details. The collection is a reflection of what the woman behind the brand, Jenni Kayne's own Brentwood (Los Angeles) and Lake Tahoe homes look like. 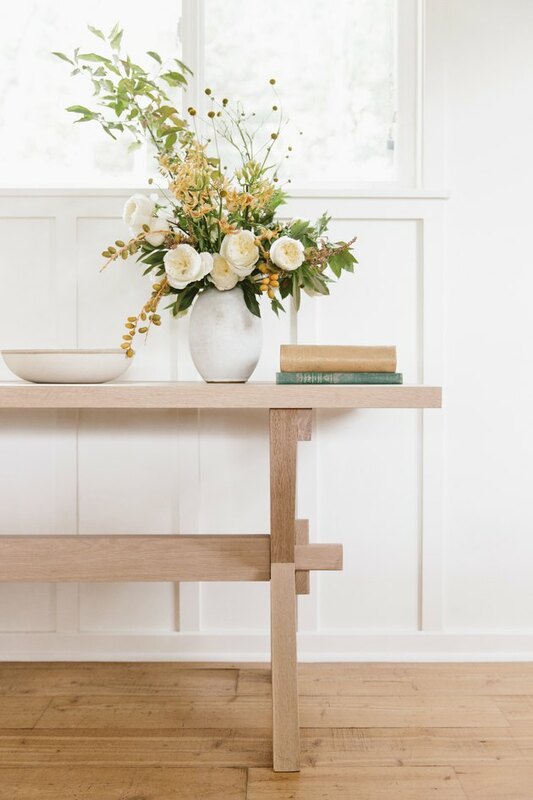 "When decorating my own spaces, I look for furniture that is timeless and classic, and that's what I wanted to convey with this line — pieces that are built for forever and can be passed down through generations," Kayne told Hunker. 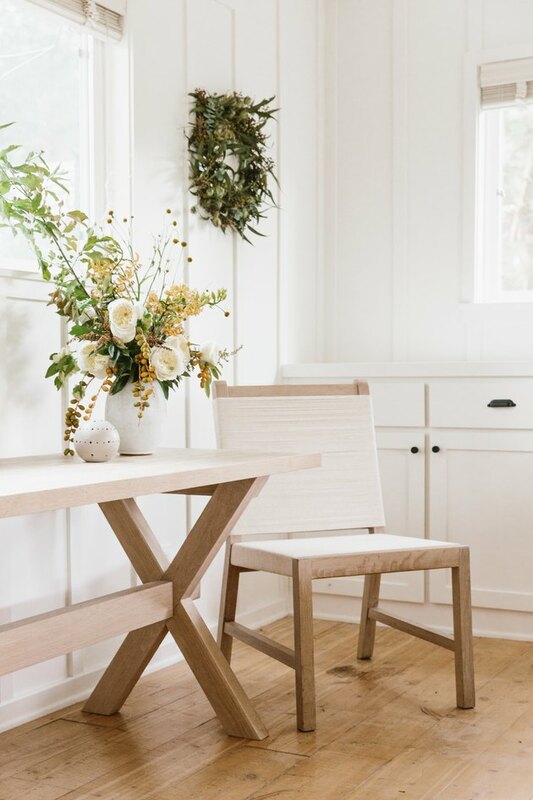 Jenni Kayne started selling home decor back in 2017, but branching into furniture for the first time this year comes with its own challenges. "It was important to us that the furniture was produced locally in Los Angeles, so one of our biggest challenges was finding the right production partner that could really understand the designs and uphold the level of quality we were seeking," Kayne said. "The sampling process was quite extensive, which was also a learning experience. Even though the pieces are minimal, it took months and many rounds of revisions to make sure they were exactly what we wanted." So below, the debut pieces that made the cut.